Whitney Houston was a powerful brand, but not an immaculate one. everything came to a head when the starlet drowned after overdosing on 0.58 Micrograms per milileter blood of Cocaine in 2012 in a Los Angeles Hotel Bath tub. The Coroners report was final ...... From being a platinum selling singer whose discography consisted of Seven Studio albums, six compilations, two soundtrack albums, five box sets , six extended plays , and 57 singles. Houston was a walking ATM machine. Yet for someone who appeared to have so much on the surface , her bout with drugs, and depression animated to and media alike. 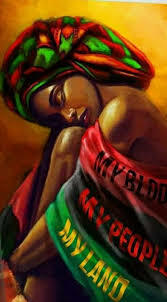 Despite Global sales of her self titled album of 22 million copies in 1985,being in the billboard 200 and going platinum, Houston was known for feverish ballads which followed that included "didn't we almost have it all." , " I will always love you," and " where do broken hearts go." Despite the glory and unimaginable success, there was something missing. 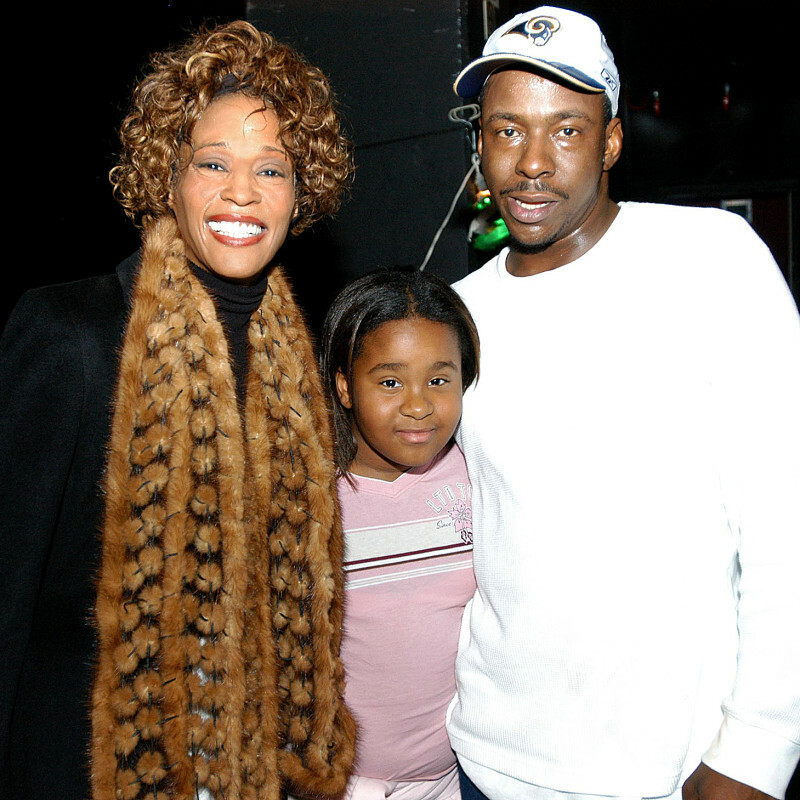 In an interview with CNN Bobby Brown stated "Whitney died of a broken heart." Was this to draw a close on the resentment from fans on how Houston had been treated for many years in his company, bring some sort of closure to a never ending chapter? There is a loneliness that speaks within Houston's music at times, a quiet protest at a heart rebelling isolation. 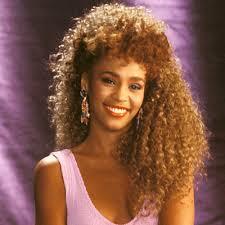 Whatever Browns reasons may Whitney continue to dance in our hearts.